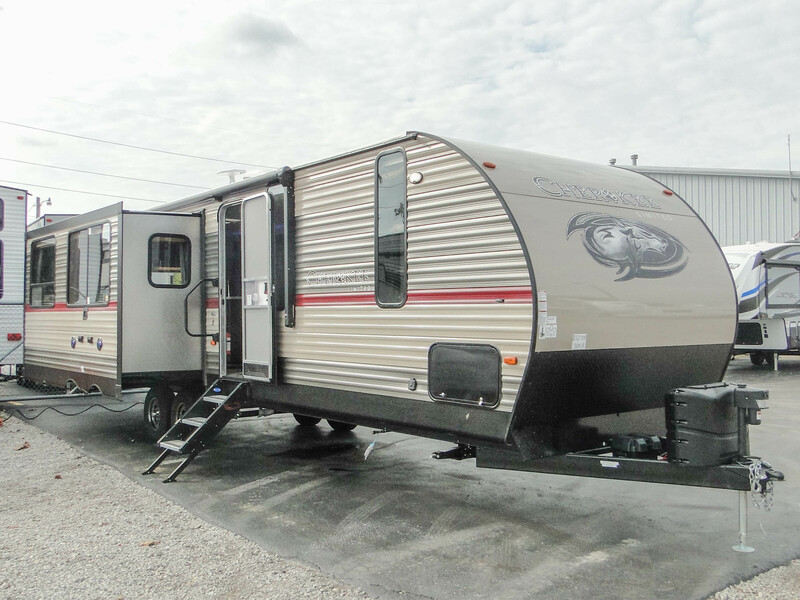 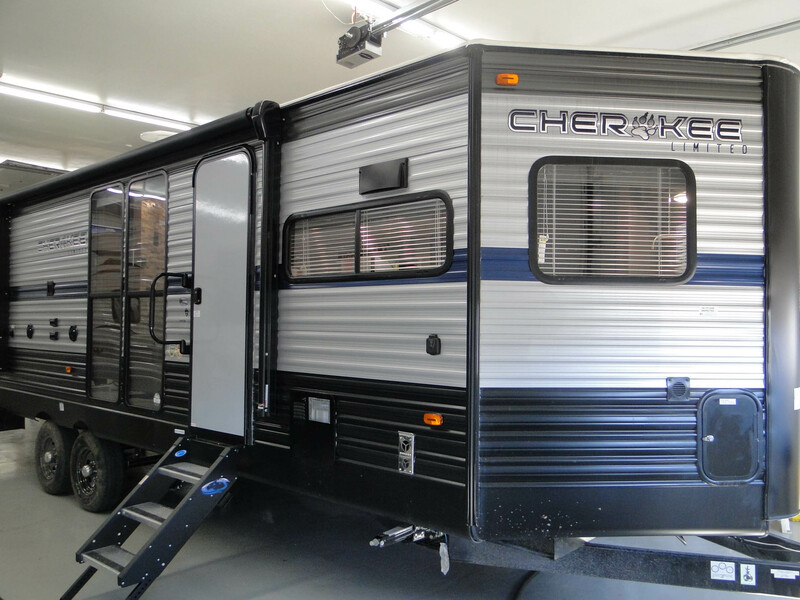 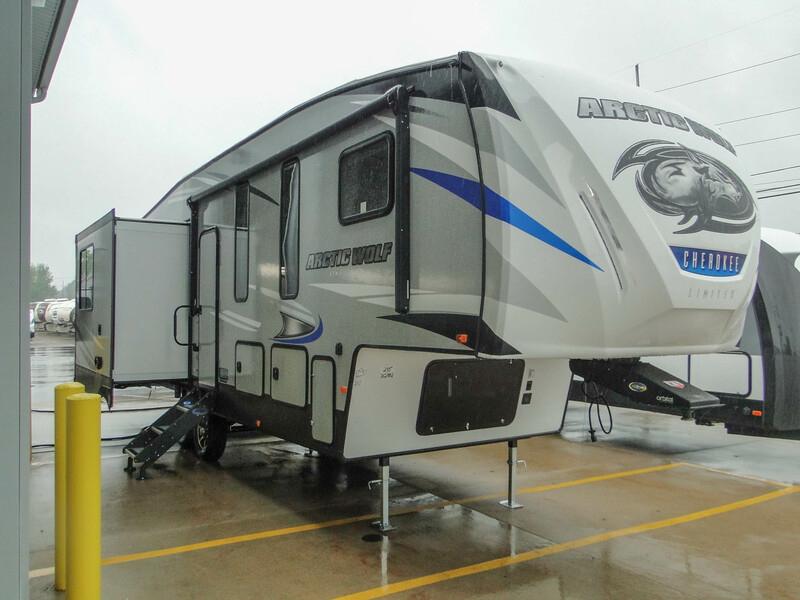 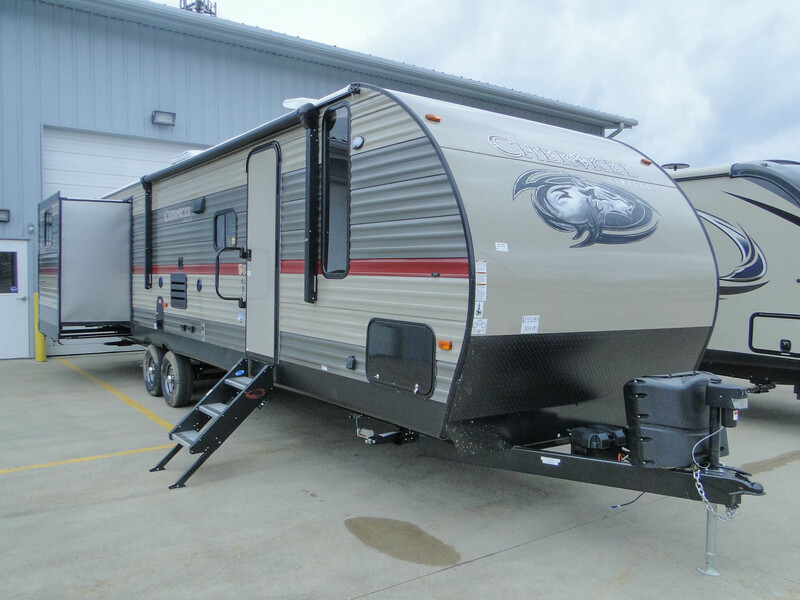 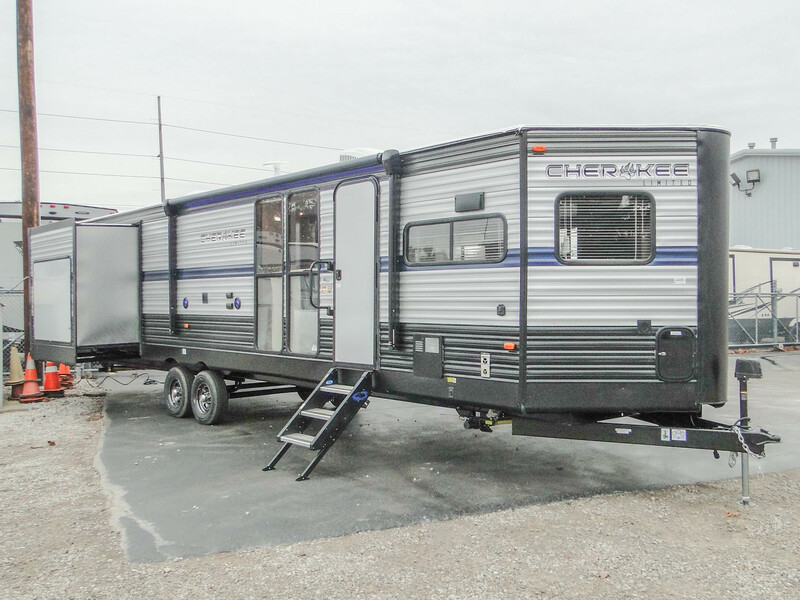 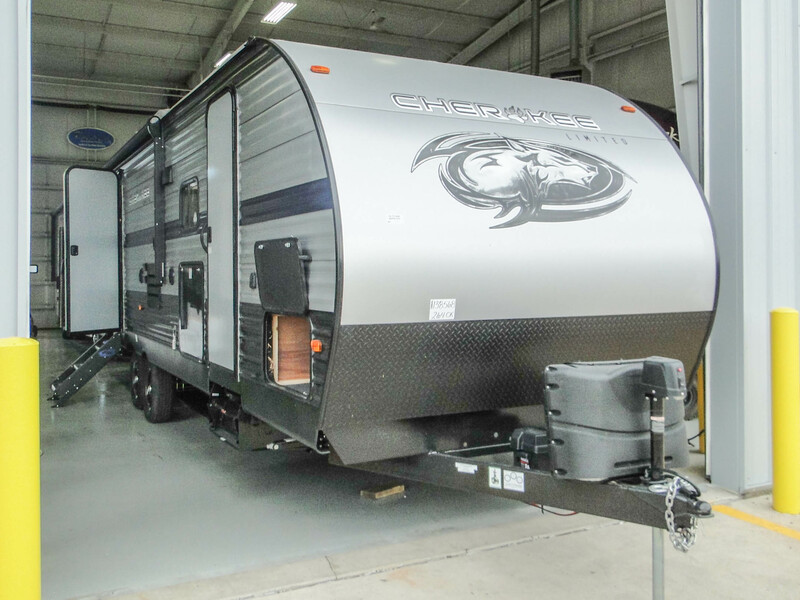 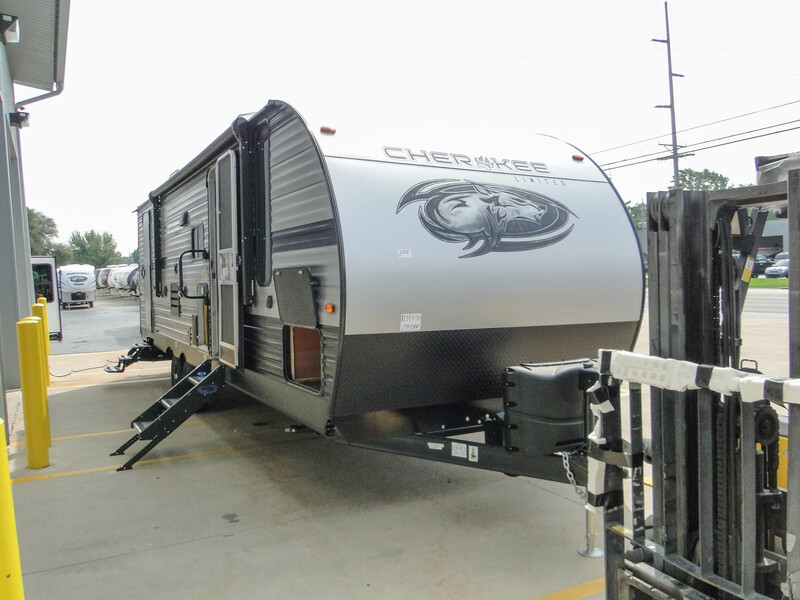 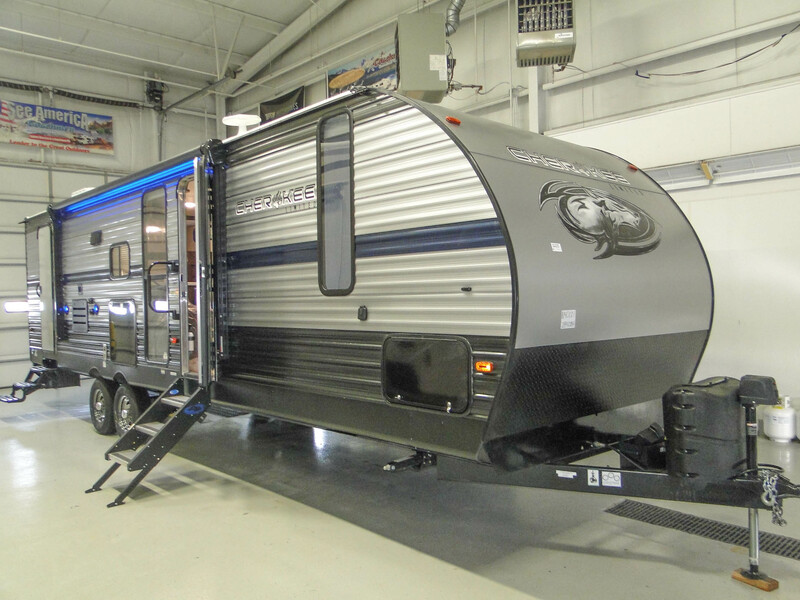 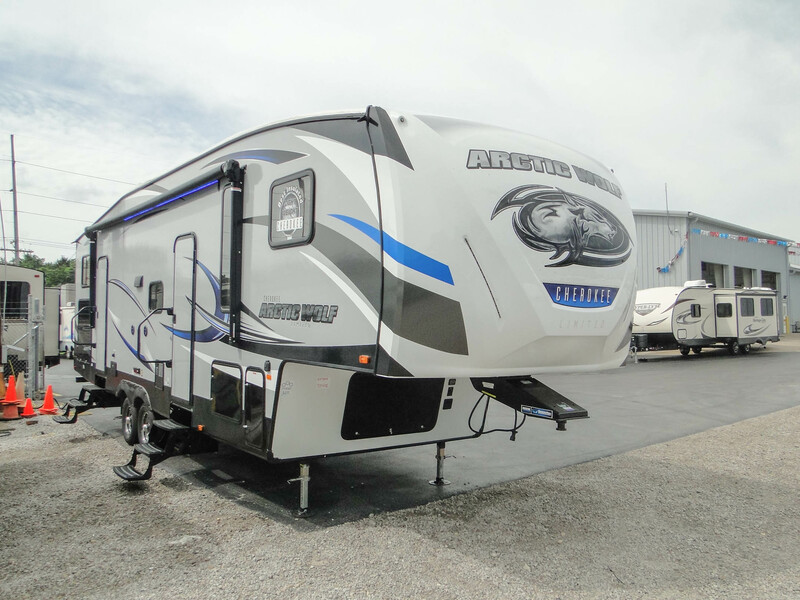 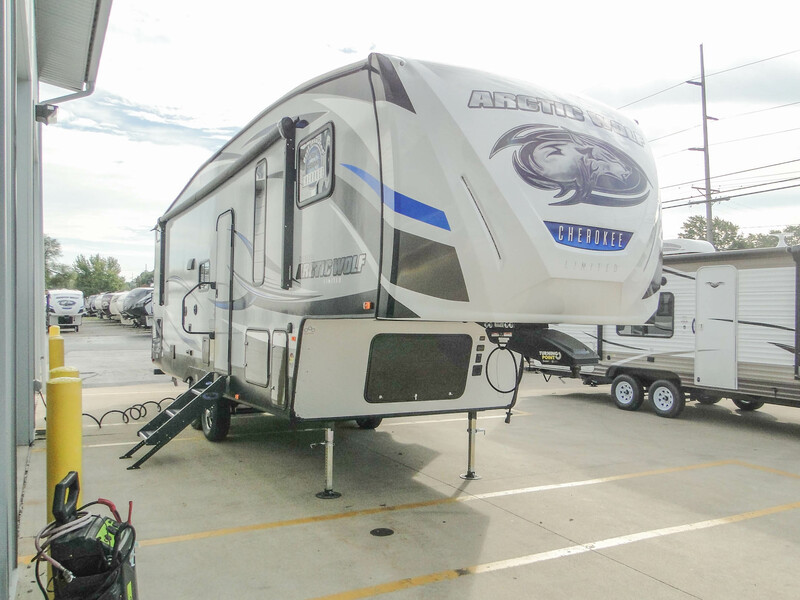 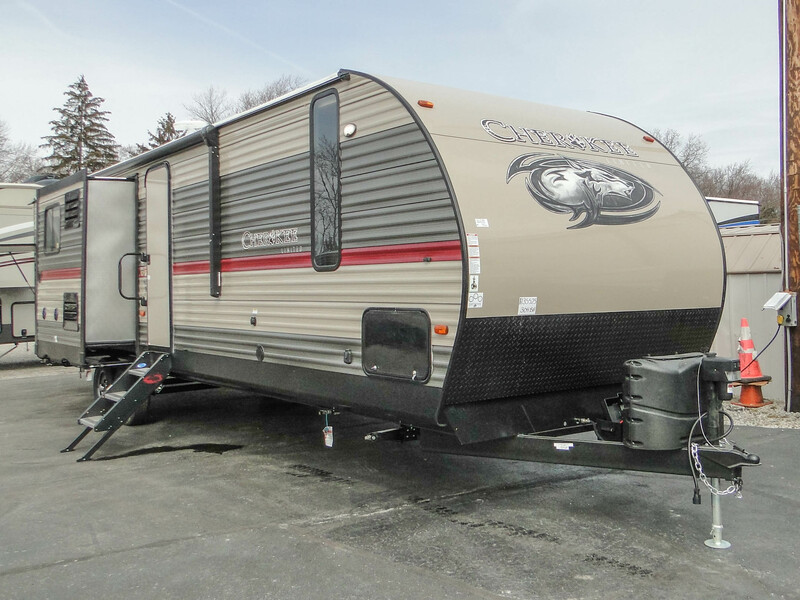 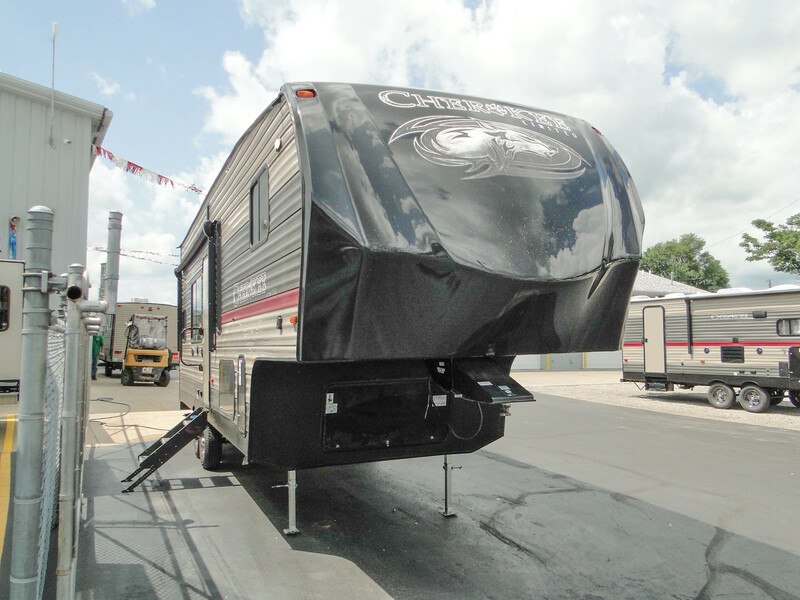 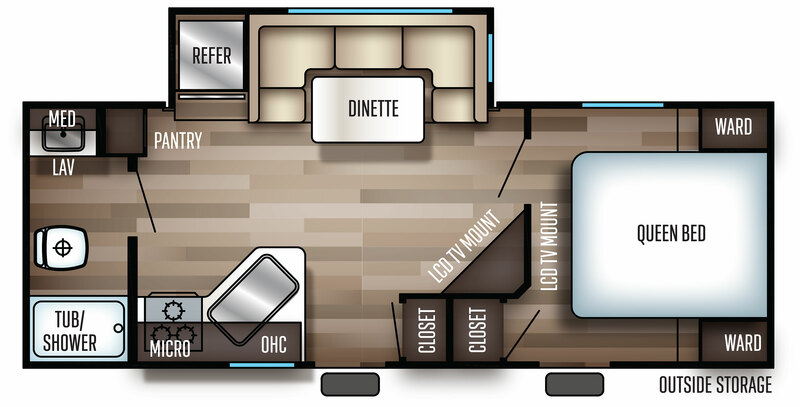 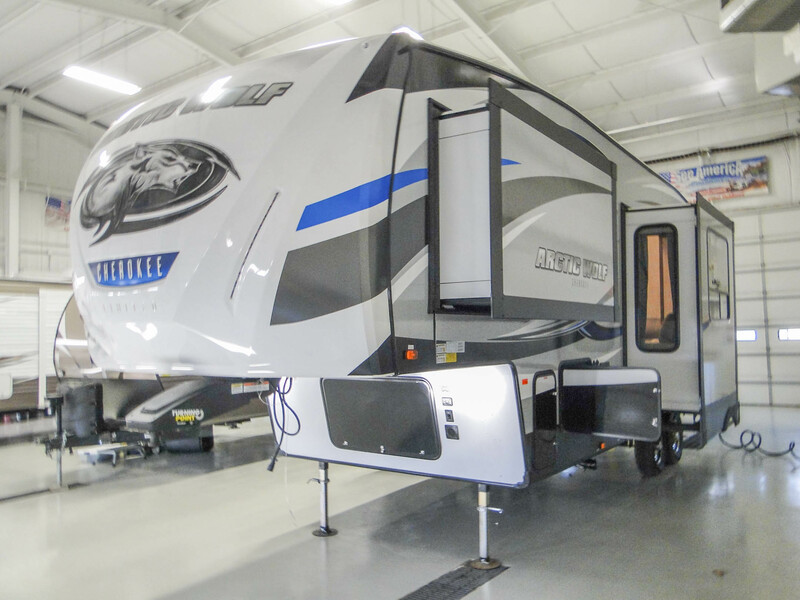 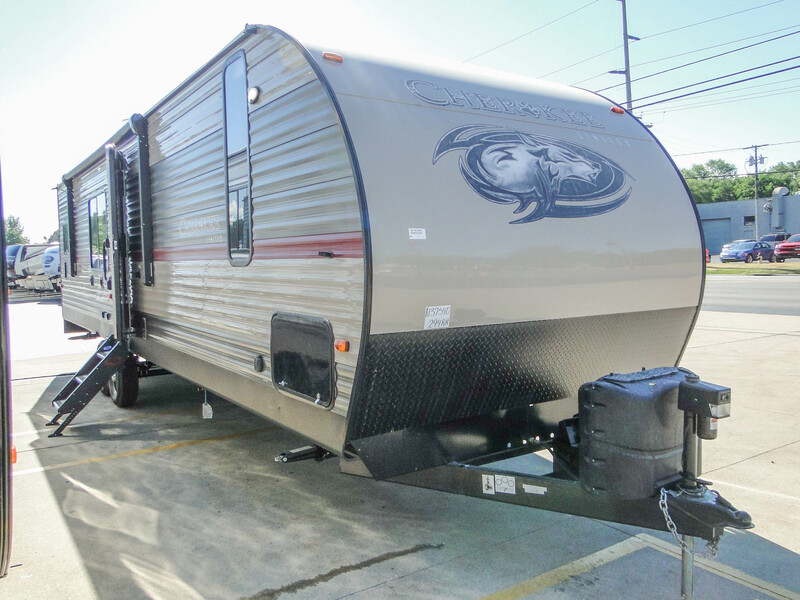 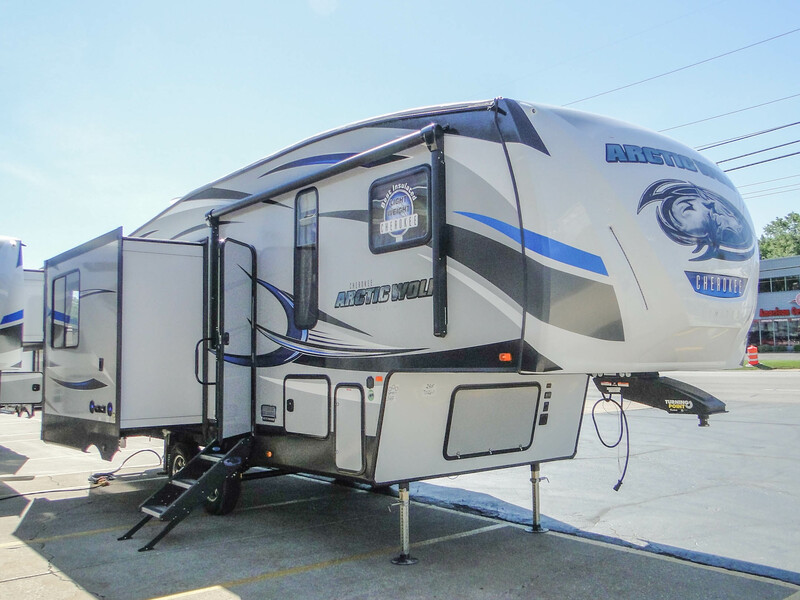 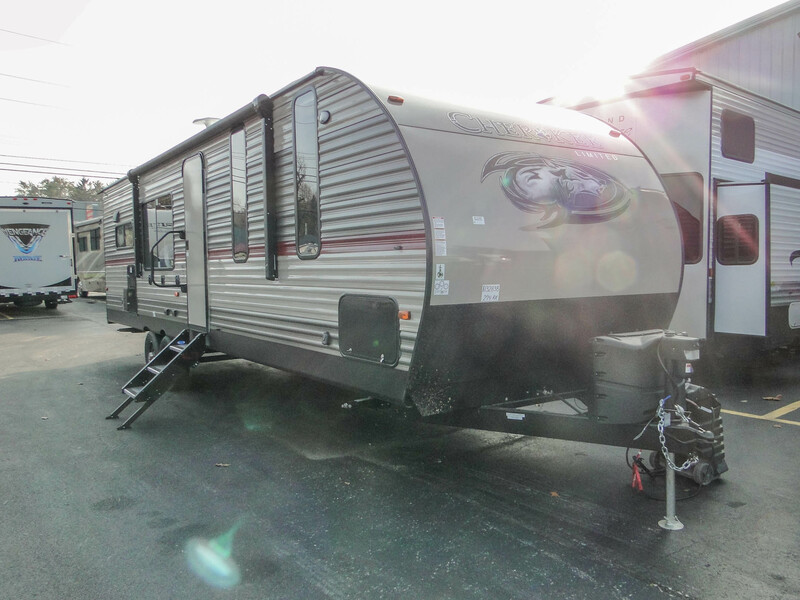 Forest River’s Cherokee line of RVs offer the full gamut of RV types, including travel trailers, 5th wheels, toy haulers and destination RVs. 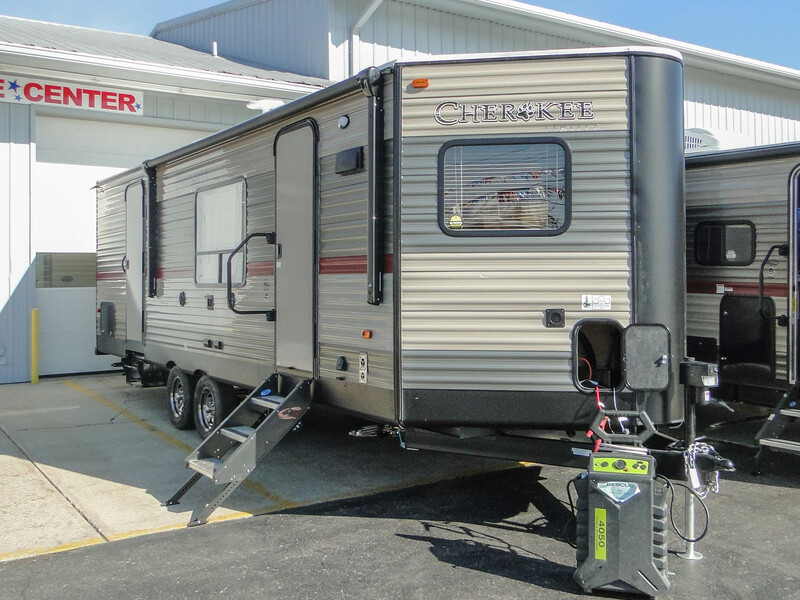 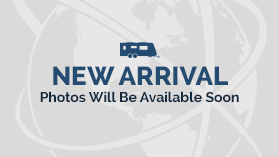 From new RVer to expert and solo camper to big families, there’s a Forest River Cherokee for you! 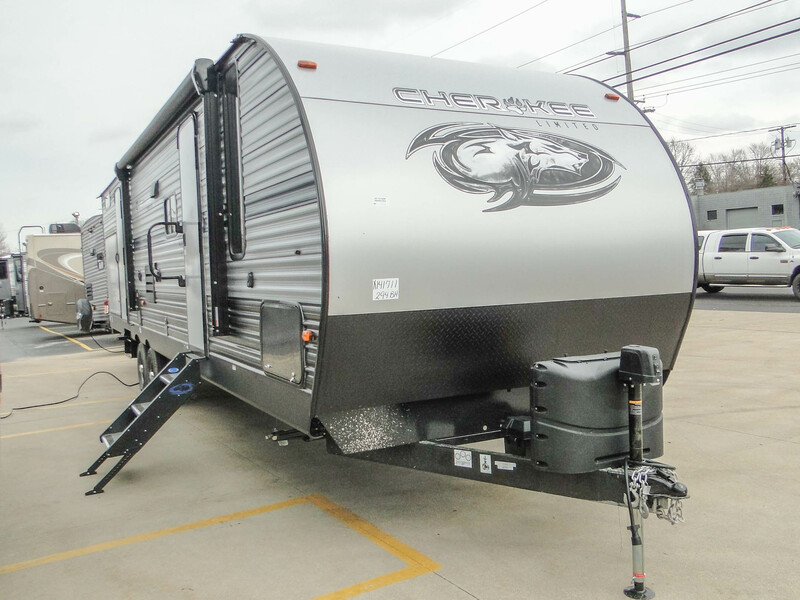 Discover the full line today.